We do not condone the widespread felling of trees but it is unfortunately one of the essential services we offer. 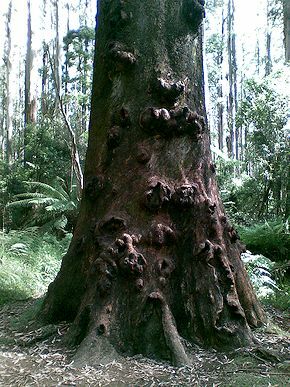 Trees become diseased or die, suffer structural damage or simply outgrow the space they occupy. Either straight felling or sectionally dismantling a tree using ropes and rigging to protect features below, TreeAbility are expert tree surgeons well used to removing trees in the most challenging of spaces! Owner and Director Nick Winram BA (Hons), has a passion for trees and the care and conservation of them. This led him to study arboriculture to a high level, achieving his Tech Cert Arboriculture (Merit) and RFS Certificate in Arboriculture (Distinction). His studies also include specialist pest and disease training which enables Tree Ability to offer tree health advice unsurpassed by other local companies. TreeAbility specialise in the diagnosis and treatment of tree and hedge diseases. There have been more new tree pests and diseases identified in the first 13 years this century than in the whole of the 20th century! As more pests and diseases invade from around the world, preserving our native trees and hedges is becoming increasingly important to protect their valuable place in our gardens and landscape. 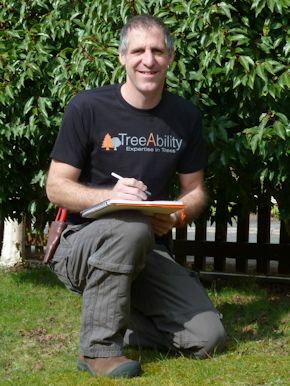 TreeAbility is a family run tree surgery business based in North West Kent. 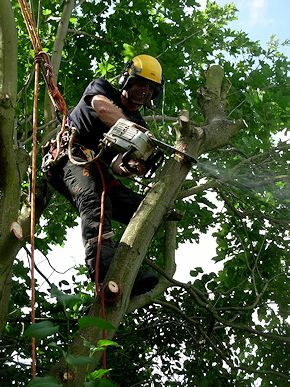 We are skilled tree surgeons producing an outstanding quality of work and excellent customer care. Our goal is to give clear professional advice and we also have specialist knowledge in the care and preservation of trees as well as providing all the services you would expect from a local tree surgeon. Owner and Director Nick Winram has a passion for trees and the care and conservation of them which has led him to study arboriculture to a high level. His studies have also included specialist pest and disease training which enables TreeAbility to offer tree health advice unsurpassed by other local companies. 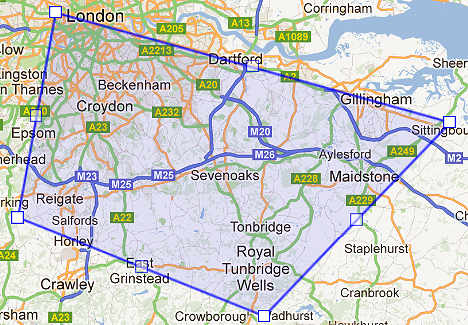 and lots of places in between!